Sitting close to the banks of the River Earn in Comrie, this well equipped self catering cottage sleeps 2 comfortably. 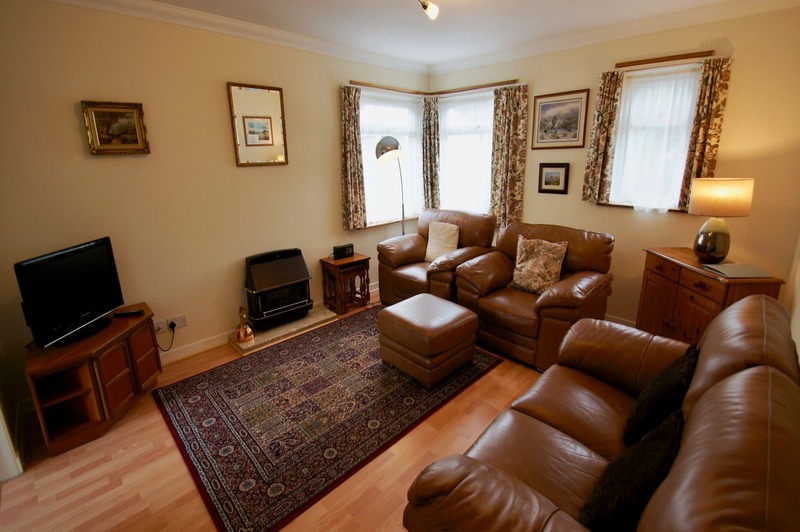 A good sized lounge with television and DVD player, well equipped kitchen, a double bedroom and a separate shower room. WiFi is available in the cottage. WiFi available. Dogs Welcome. Visitors will find shops, cafes and restaurants in the village of Comrie. There is also a spa and nearby sightseeing spots including the White Church and Earthquake House. 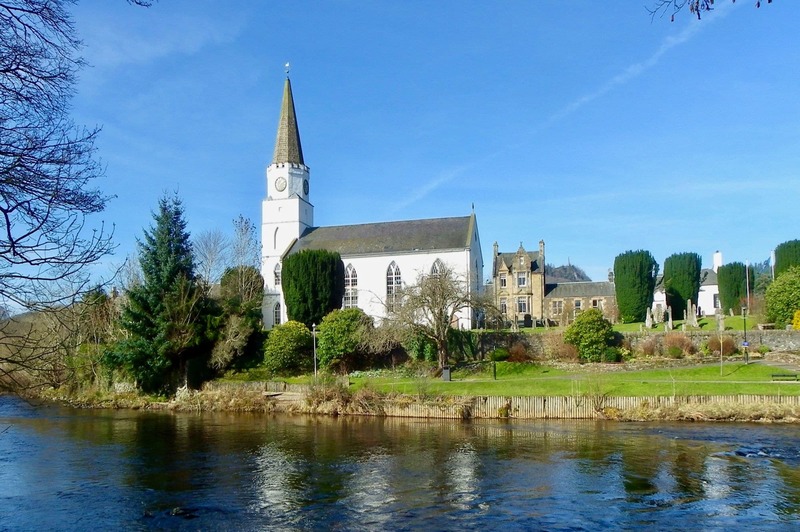 Enjoy a gentle stroll beside the river Earn or a rewarding hike up to Melville Monument. There are a number of cultural events throughout the year, including the Comrie Fortnight in summer and the Comrie Flambeaux at New Year. 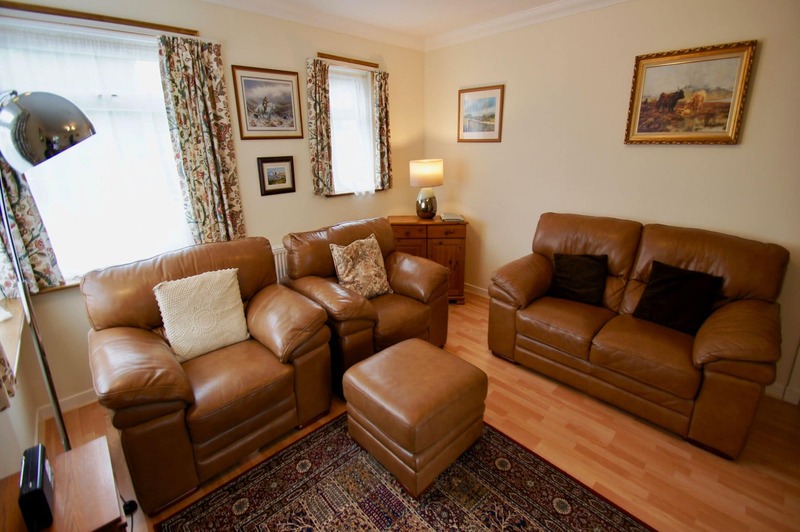 Sitting just off the main street of the friendly village of Comrie, guests can park adjacent to holiday home. Access is via a short flight of external steps. Inside the accommodation is all on one level. 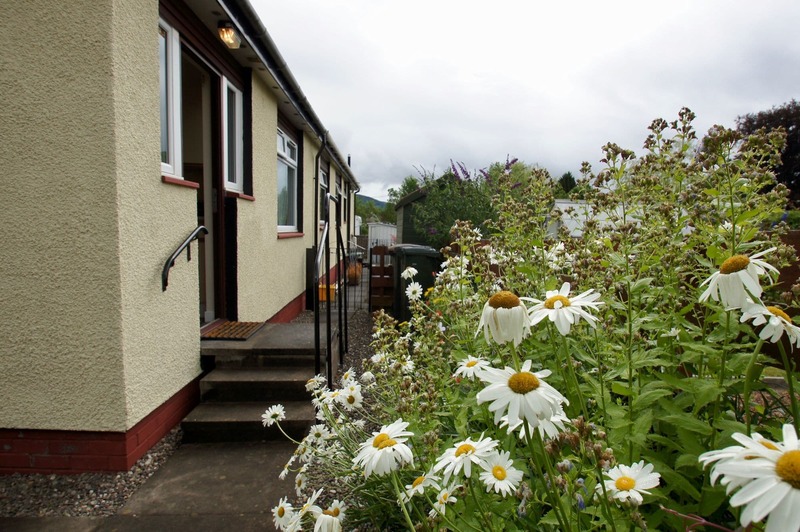 There is a walk beside River Earn nearby and guests are only a short stroll from the main street of Comrie. The kitchen, accessed from the main door, is fully equipped with an oven, hob, fridge-freezer, kettle, toaster, microwave and table with seating for two. Through the kitchen is the lounge with sofa seating, television and DVD player. WiFi is available. 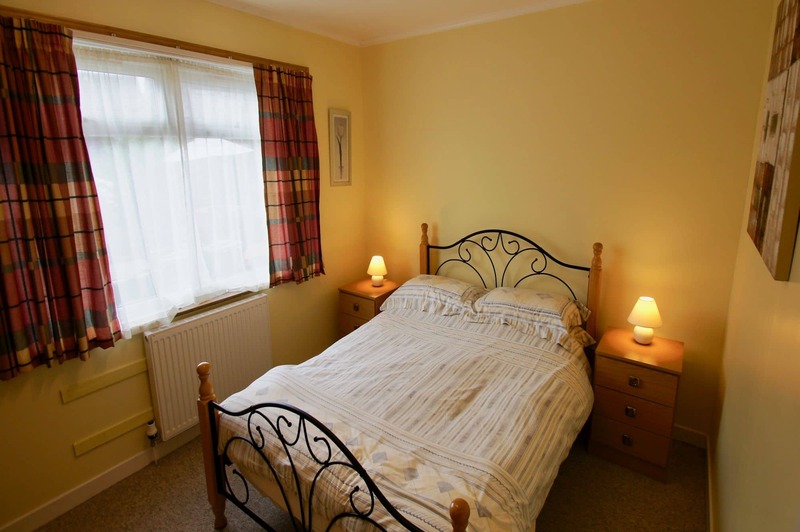 There is one double bedroom and separate bathroom with shower, sink and toilet. You will find a variety of shops, restaurants and cafes within walking distance. Comrie is host to events throughout the year, such as the Comrie Fortnight in summer and the New Year Flambeaux featuring a torch-lit procession through the village. Lots of events and activities to keep you entertained. The river walk starts on the doorstep of Earnmhor while for the more adventurous there are maps available inside the cottage for your use.